Lead lined rooms are used in various medical facilities & industries for protection from harmful radiation. Medi-RayTM is an ISO 9001:2008 certified company and has over 35 years of experience in the development of lead radiation shielding products. 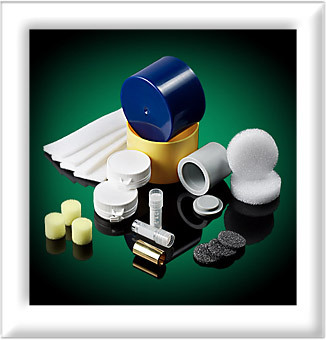 If you need lead shielding products contact Mediray at 877.898.3003 now!